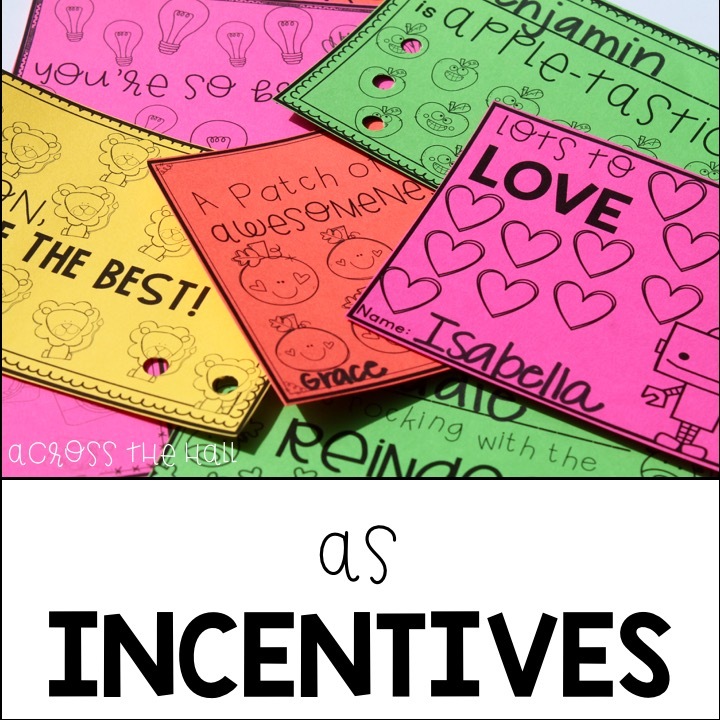 I'm here today with the first post in what I hope will be a really helpful and successful series on how I run my small groups and a reading/language arts intervention teacher in grades k-2. 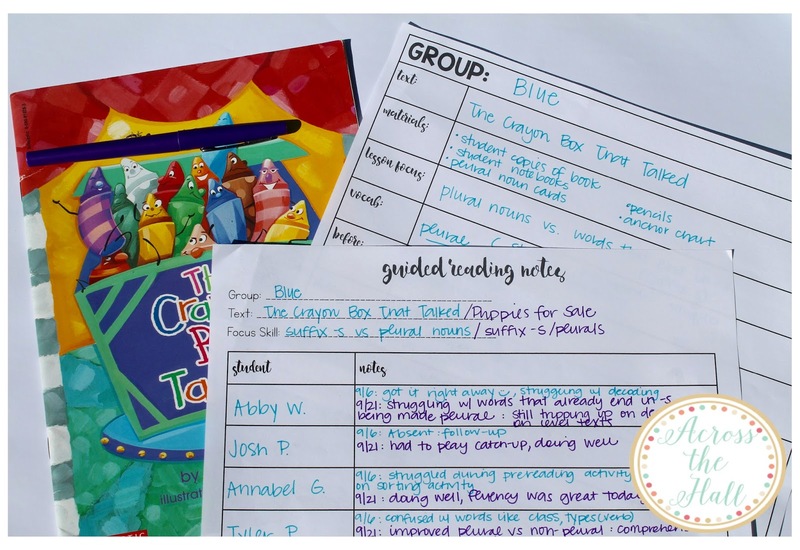 At the end of this post, I've included a freebie to help you get started with the planning of your own small group instruction! In my school, my role is to work with the top tier of students who are performing below grade level in reading and language arts (Tier II RTI). 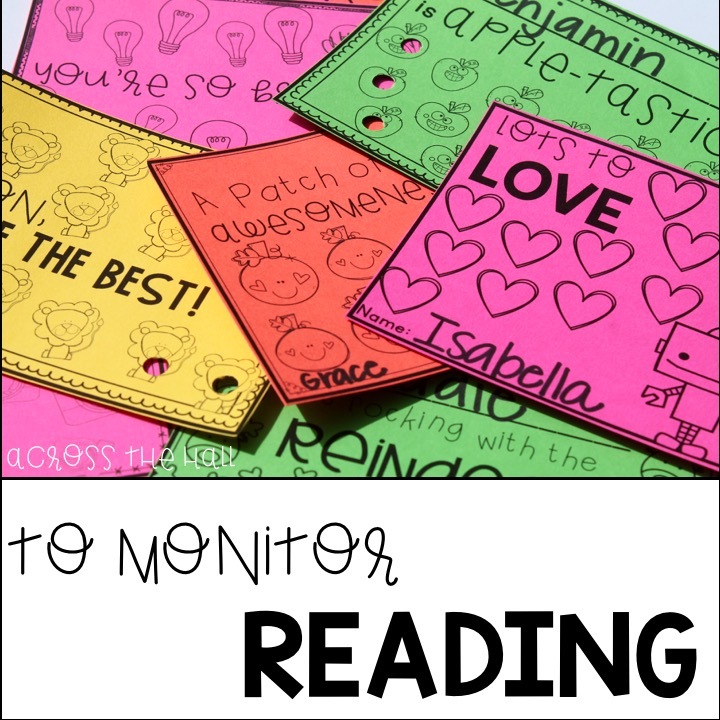 We have two reading specialists who work with our students who need a higher level of intervention (Tier III RTI), and they use our schools' LLI kits. LLI is an amazing program, but since I do not meet with students everyday, I can't use it authentically, and therefore, it's up to me to make sure I'm using a variety of resources to meet my students' needs. I meet with students 3x a week for about 35 minutes each. My schedule is actually a lot like it was during guided reading when I was a classroom teacher. 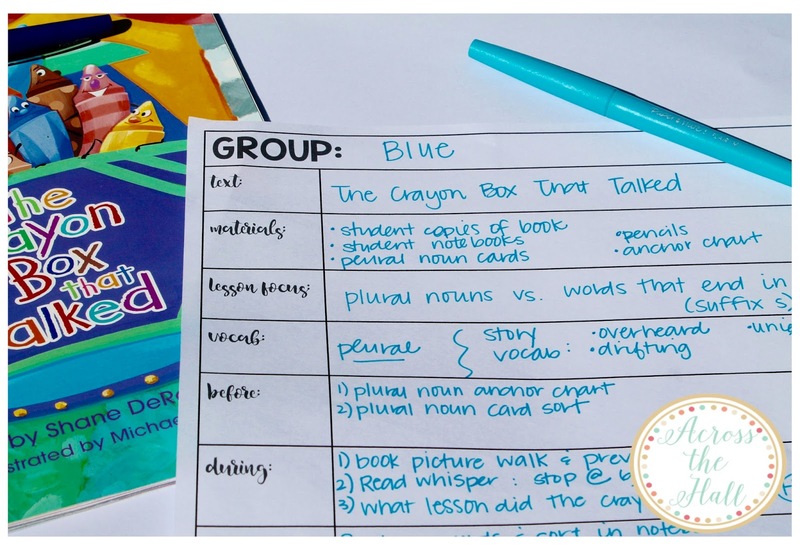 Because of this, I feel like my guided reading posts are (hopefully) just as beneficial to classroom teachers as they are to intervention teachers. 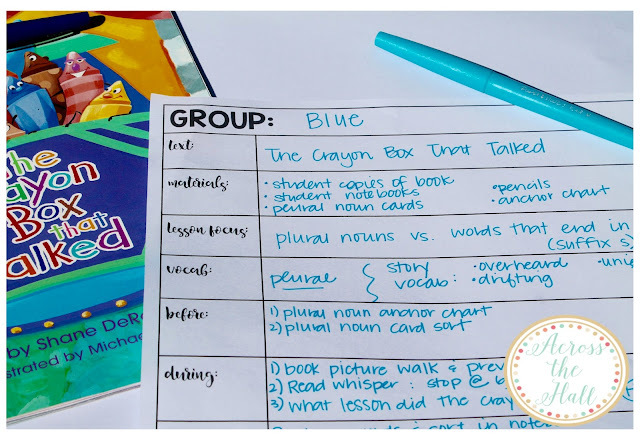 Today's post is all about how I prep and plan for my small groups. I use a variety of planning sheets to make sure I am planning every part of our lesson and making the most of our time together. 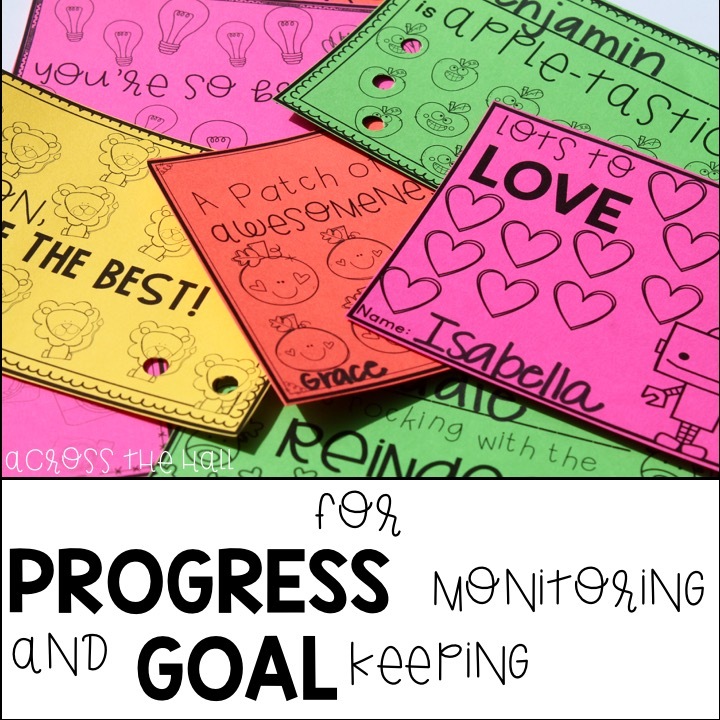 Future posts will detail the resources I use for each grade (k,1,2), as well as how I run my small group time for each grade level. Prior to my position as an intervention teacher, I was not a planner. I didn't need to be. We had a basal, and I was confident in my teaching style. While I still consider myself flexible and more of a free spirited teacher, not planning is not an option when my time with my littles is so precious. And so, my planning sheets were born! 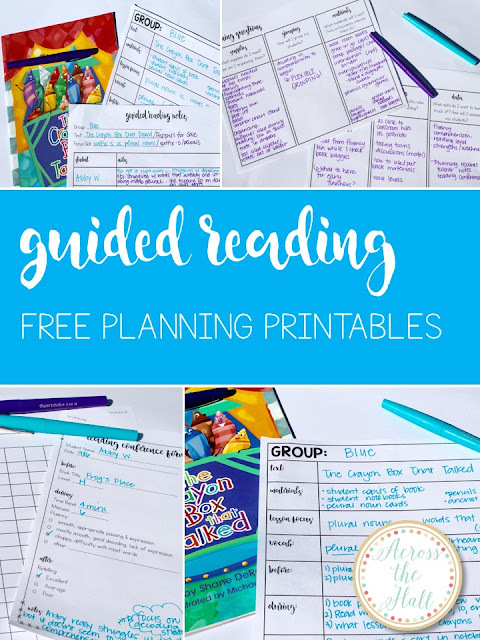 In the summer, or during the first few weeks of school, I use my planning questions sheets to make sure my guided reading area is set-up the way I need it to be. I want to make sure I have all the materials I need handy. These questions also help me identify possible problems or issues before they pop-up during a lesson. Last year, I looked back at my planning sheets about halfway through the year, and made adjustments to make my small group time even more effective. 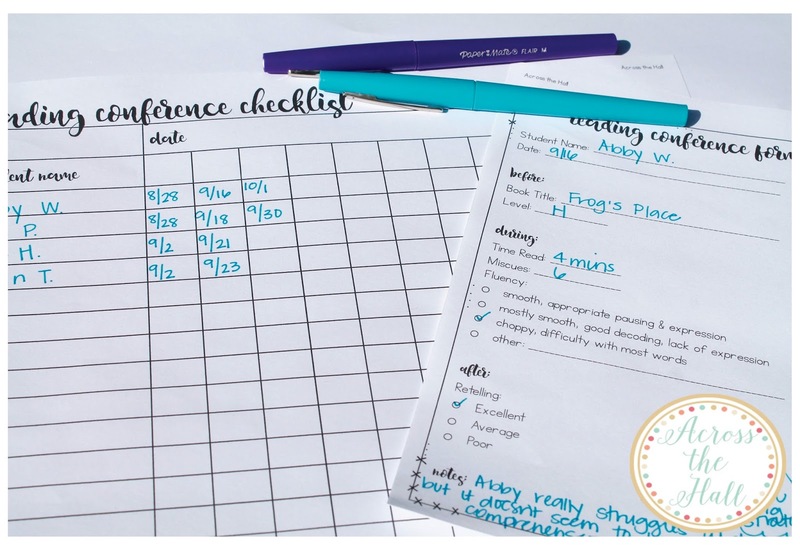 When it comes time to actually plan my instruction, I try to plan 2 weeks at a time This just gives me a little more time between planning and it seems a little less tedious this way. I make sure to plan what resource(s) I will use for each group, a focus lesson (based on notes and data from previous lessons), and the before, during, and after of each lesson. I didn't start out planning all 3 components and before I knew it I was winging at least one part of each group's lesson. With time being so precious with each group, I knew that wasn't really an option. For texts, I use a variety of different resources available to me. I usually start out in our book room, which is pretty well stocked. I make sure to look for high-interest texts, and try to correlate them to seasons and holidays whenever possible. One problem with the book room is that classroom teachers are also using it for their own guided reading groups, and I really want to avoid duplicating a guided reading lesson a student has already been a part of. I also rely heavily on Teachers Pay Teachers. I will go into this further when I post about each grade level I work with, but a huge go-to for me is my reading comprehension passages. They're perfect for close reading lessons, as well as teaching my students to go back into the text to find their answer. I love that they're seasonal, so if I can't find a book on MLK Jr. in the book room, I have a passage to use instead. 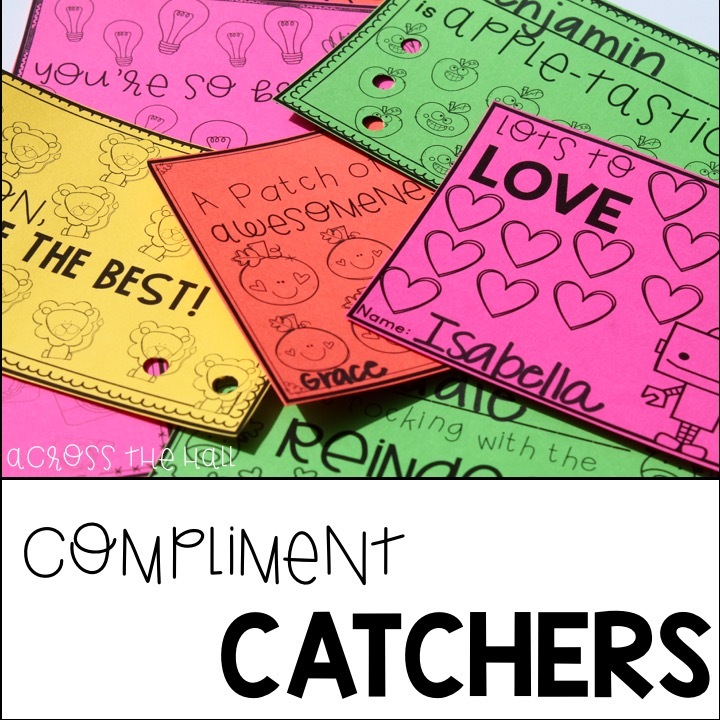 Another resource of my own that I use for my 1st and 2nd graders are my Grab and Go Comprehension Packs. 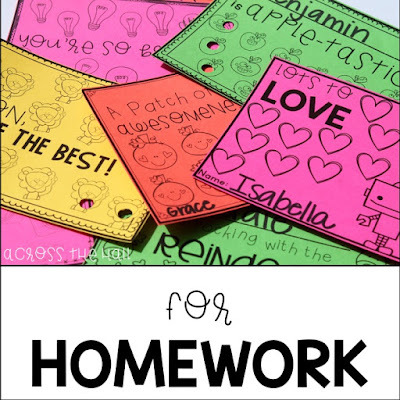 They each feature a fiction and non-fiction passage with comprehension questions built in. Each pack also has a focus lesson and activity so that part of my planning is already done. 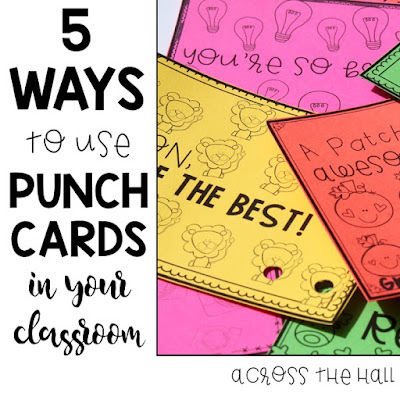 They are the perfect size for meeting with students 3-4 times a week as well. My "before" lesson is usually a phonics activity that takes all of 5 minutes to play. I love starting with games because it gets my students excited and in a frame of mind that reading can be fun! 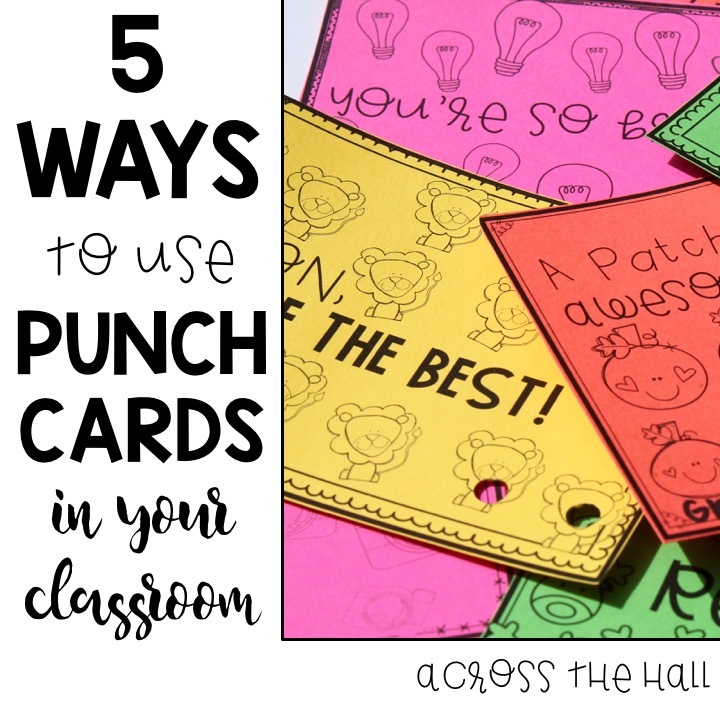 Phonics games are also great when the included phonics lesson with whatever text we're using isn't something I really want address yet, or a fabulous way to tie in that book's phonics lesson. The "during" part of my planning is where the bulk of the lesson occurs. 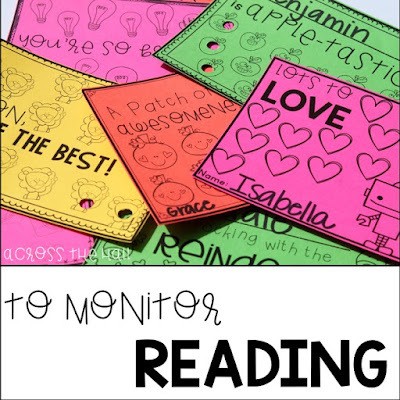 This includes previewing the text, introducing/reviewing the focus skill, and the reading of the text. I make sure to budget about 20 minutes for this part of the lesson. During this time I am taking notes while my students are reading to me. I include what level the text is (if applicable), areas they're struggling, and where they are making strides. 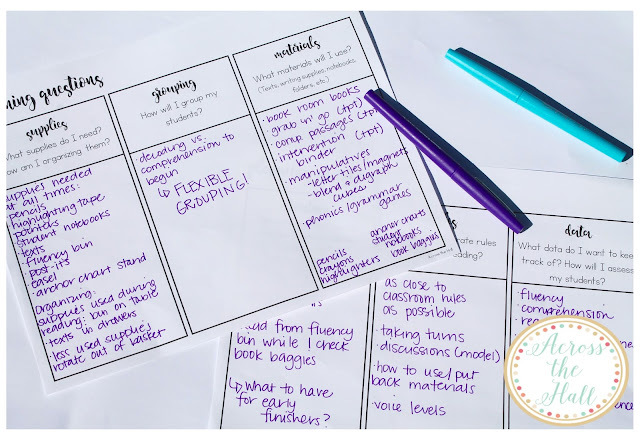 These notes help me plan my focus skills and strategies for upcoming lessons. The "after" part of my planning sheet is how I am going to wrap up the lesson. Exit ticket, discussion, adding to our anchor chart, all happen here. Just like the "before" part of my small group instruction, this takes about 5 minutes. This leaves me 5 minutes to check book baggies or just check in with my students and see how their day is going. I also do individual reading conferences with my students. I shoot for about 2 a month for each child. 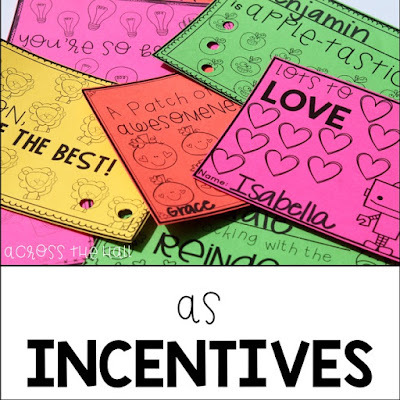 I also do a lot of reading conferences when I push into other classrooms. 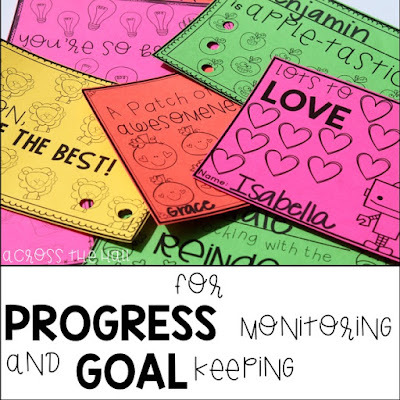 I make sure to keep the reading conference notes in a separate section of my intervention binder for when I am working on progress reports or meeting with a parent. For me, reading conference notes are the most authentic way of seeing how my students are progressing. I get to see what skills and strategies they are using independently, as well as how well they are comprehending what they're reading. 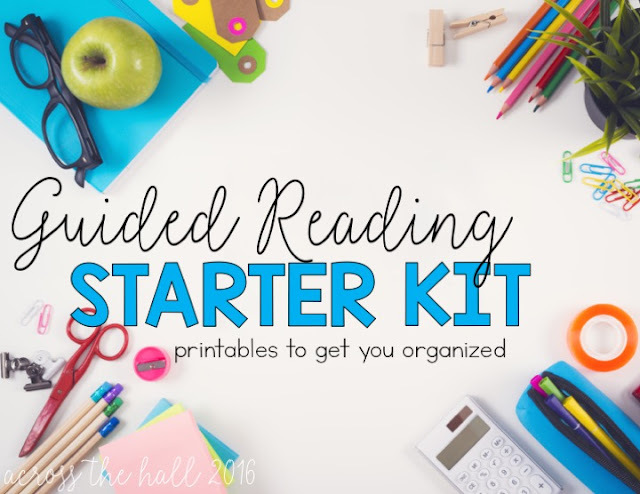 I've compiled all of the sheets included in this post into a "Guided Reading Starter Kit", which you can download for FREE here. 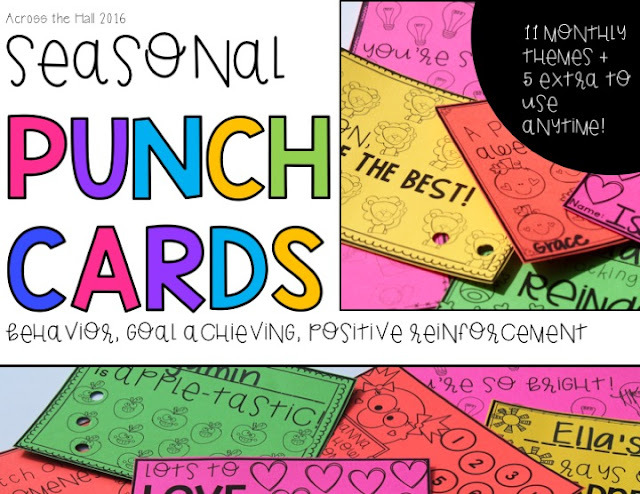 I would really appreciate some feedback if you download it and use it in your own classroom. Stay tuned for the next part of my Small Group Series. 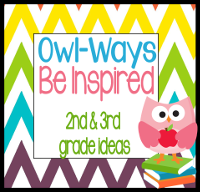 I will be sharing how I run my kindergarten small groups at this point in the school-year.